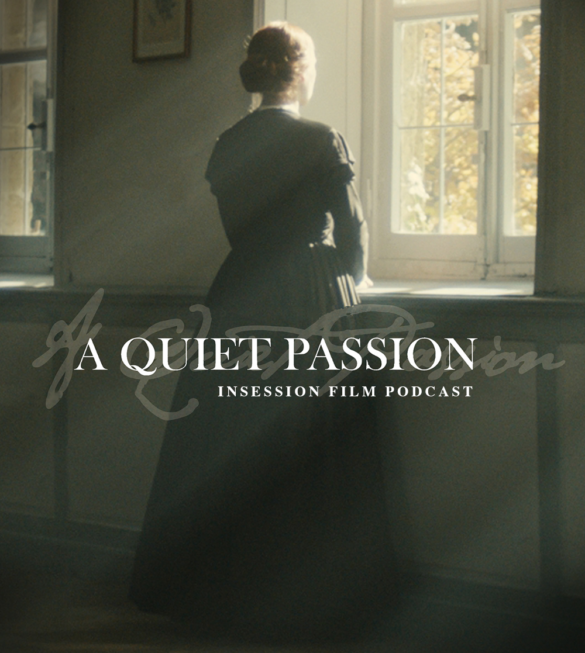 This week on the InSession Film Podcast: Extra Film segment, we discuss Terence Davies’ new film A Quiet Passion and the French horror film, Raw! JD is off this week (but stay tuned for Episode 223, where he gives his thoughts on A Quiet Passion), but Vince and Brendan offer some interesting back and forth discussion on these two films. Both are unique and should be seen, especially if you like their respective genres.